As 2015, our 3rd year in business comes to a close I wanted to take the time to write a bit about how this year has been for us and some of the highlights. We have really focused on expanding and trying new things in 2015. We put lots of focus and work into growing as a lifestyle brand, creating experiences and differentiating ourselves. In 2014 we were a little bit hesitant when it came to doing new things, jobs and projects. The only way to grow is to adapt and change and this is what we did in 2015. We made so many great connections via Instagram, Facebook & Twitter this year. Still blows our minds when we have people from all over (sometimes even internationally) who come find our studio after following us on Instagram. People come into our studio and are SO excited to tell us how much they love what we do. It’s an incredible feeling; when you remember just 2 years ago we were working from home. One thing we have learnt and implemented this year is the power of storytelling through social media. We post consistently and we are not afraid to show the human side of our brand. Our mailing list is not huge, but it is something we put a lot of effort into. We brainstorm ideas in studio and then make them up. We love it when people give us positive feedback on them as well. Have you signed up? Just asking because you are missing out! 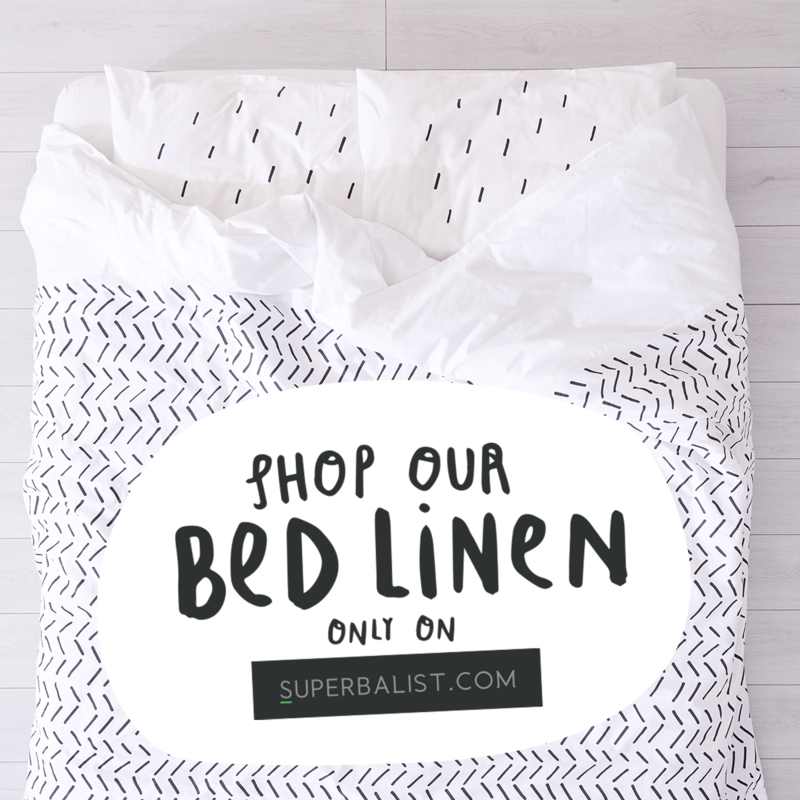 We launched a range of linen with e-retailer Superbalist in November. We had wanted to do linen for a while but the start-up cost was something we weren’t sure we wanted to risk. We called up Superbalist who we worked with in our early days, to chat about ways in which we could work with them. They told us they wanted a linen range and we were like ‘ok!’ Like near the top of this, 2015 was for taking on new opportunities that maybe we would have hesitated on the year before! We started our screen printing workshops this year and this has by far been our most unique and fun project. We really wanted a way to connect with people in reality and share an experience. The uptake on our workshops has been amazing and the revenue we gain from them has really helped us to grow. 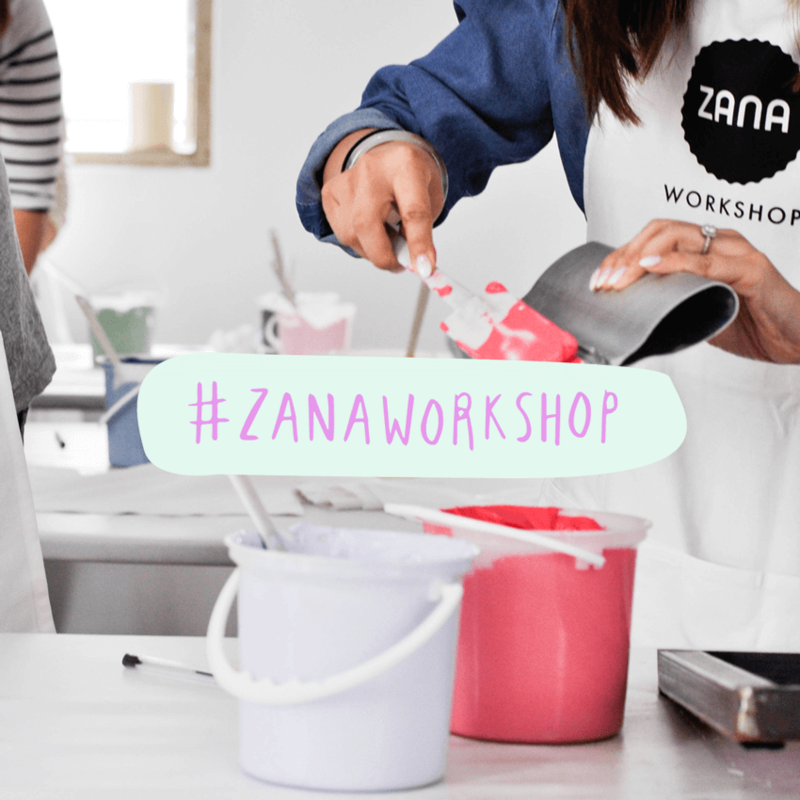 We have done 3 sold out Cape Town workshops and 2 sold out JHB workshops. We have scheduled for 2016 already and we are already selling out dates! 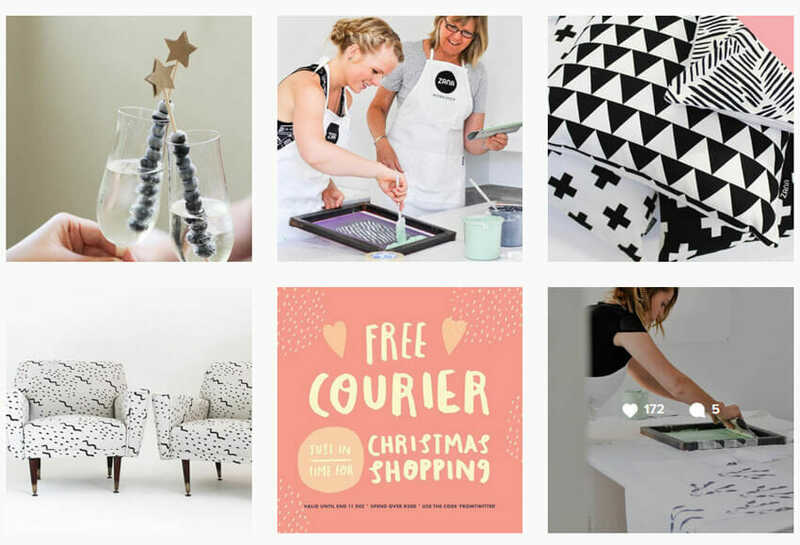 Thank you to everyone who shopped with us in 2015! We are excited for an even better 2016. 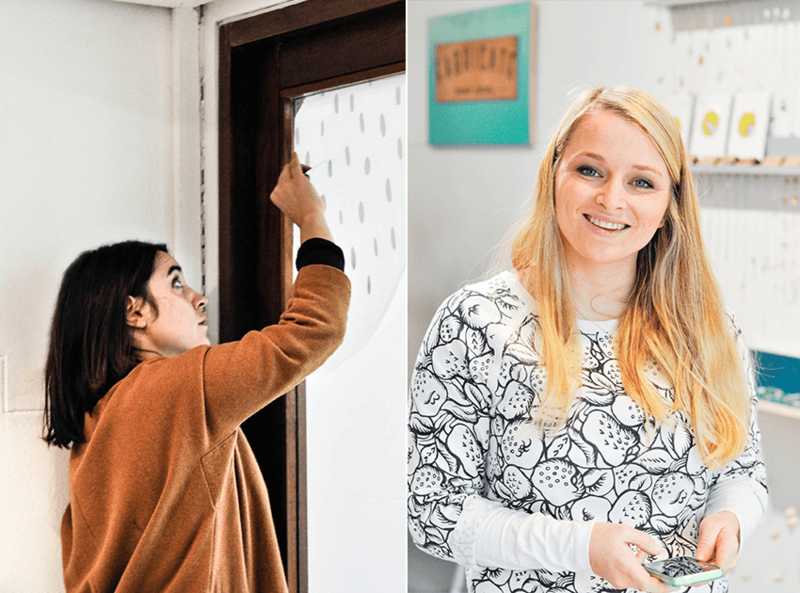 We are moving to a beautiful new big studio where we hope to do more workshops, have pop up shops and tons of other fun things. Stay tuned, we can’t wait to show you! Some pictures of us doing behind the scenes things!